We start the new year with a great E.P from the talented Manuold. The italian producer shows his skills in these three cuts. You can feel all his passion for 90’s House music in this E.P: all the tracks are fresh and brilliant, full of dreamy strings and pads matched with vintage drums. 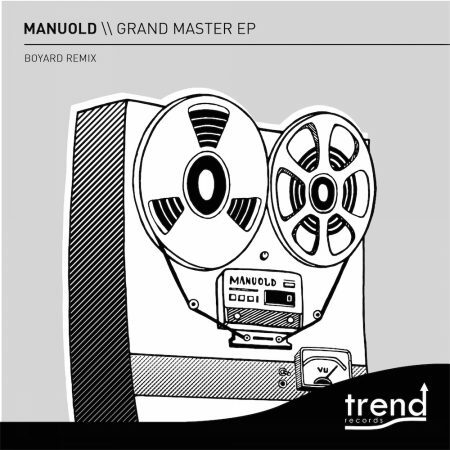 The remix was entrusted to Boyard, the UK producer made a great version of the main track “Grand Master” adding some keys and soul-funk influences.